Matt grew up in country Queensland where hard work and commitment were drilled into him from a young age. Health and fitness became the focus of his life after he overcame obesity as a teenager. It inspired his studies and a career in the fitness industry. Fitness changed his life and now he wants to help others. 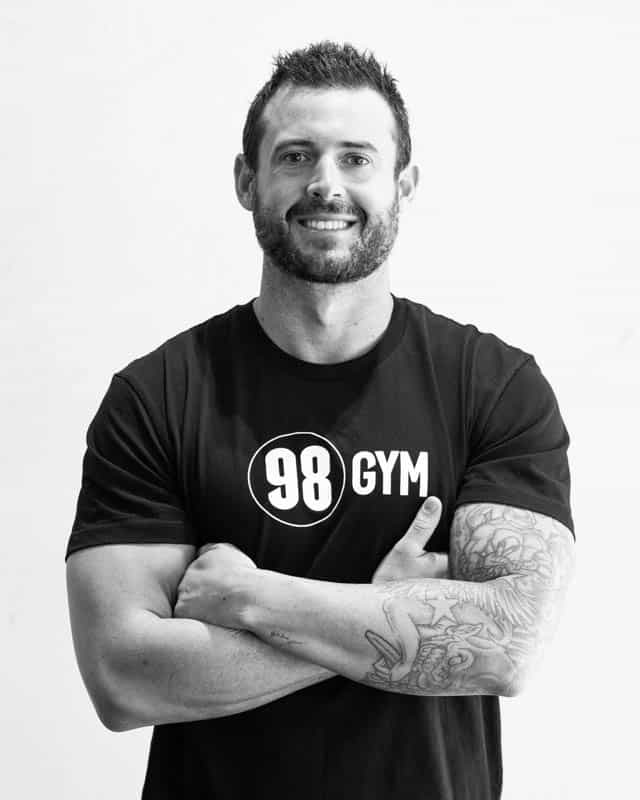 He’s become one of Sydney’s most popular personal trainers in the last decade using a simple philosophy based on discipline and dedication. You can’t get fit without them. Specialising in strength and conditioning, Matt trains both men and women, of all ages, from all walks of life. He customises and adapts programs to different fitness levels and works with clients to ensure they reach their personal goals. He focuses on positivity, progression, accountability, results, respect and relationships. Personally, he loves the mental challenges that come with intense workouts. Away from the gym, Matt loves to spend time in the kitchen experimenting with healthy food and cooking up a storm. And, of course, with a good glass of red. He’s a mad Broncos fan (don’t hold that against him) and also advocates balancing out a busy work and training schedule with some R&R. He enjoys spending time with friends and family, especially his son Rafa.